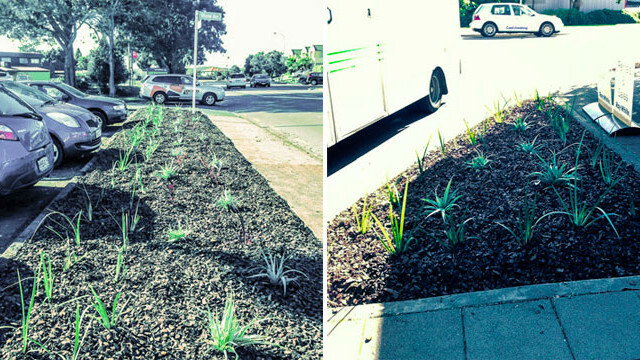 Our Beautification Project is ticking along – the latest three gardens to be tidied up are down Gunner Drive. The gardens are Council owned and hadn’t been maintained in some time. So we met with Parks and Reserves staff to look at options and now they not only have been tidied up, but they are back on a maintenance schedule. Little by little, we will tackle these untidy corners until our town is as tidy as it can be!